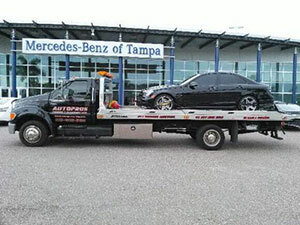 AutoPros Towing & Recovery is quickly building a reputation as the area’s most professional and courteous towing company in the Greater Tampa Bay area. With over seventeen years of experience behind us, you can be assured that both you and your vehicle will be treated fairly and efficiently. When that need arises and you are in the market for our services, please be sure to call us first. Our main priority is to provide better service than our competitors. No one will beat our service, quality and pricing… NOBODY!